This blog is written in two parts. 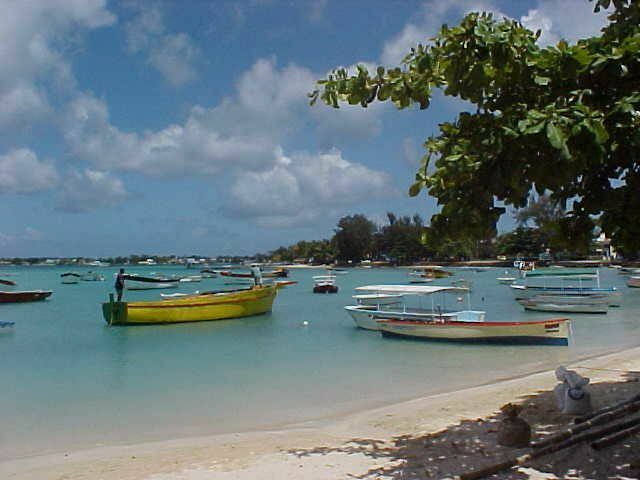 Mauritius is the Miss World of holiday destinations. Think – blue skies, palm fringed white soft sandy beaches, unending days of warm sunshine, crystal clear waters and warm friendly people. 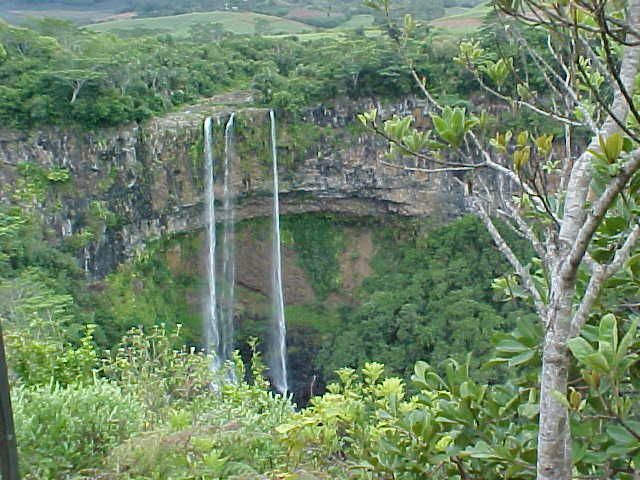 Because Mauritius is keen to prevent over development, it retains a lot of it’s natural beauty. It was originally uninhabited and the home of the dodo which is now extinct thanks to the arrival of mankind on the island a few hundred years ago. And it’s not just the dodo that we will never see again. There are lots of animal and plant species that have been wiped out by the intentional and accidental introduction of foreign creatures and plants. 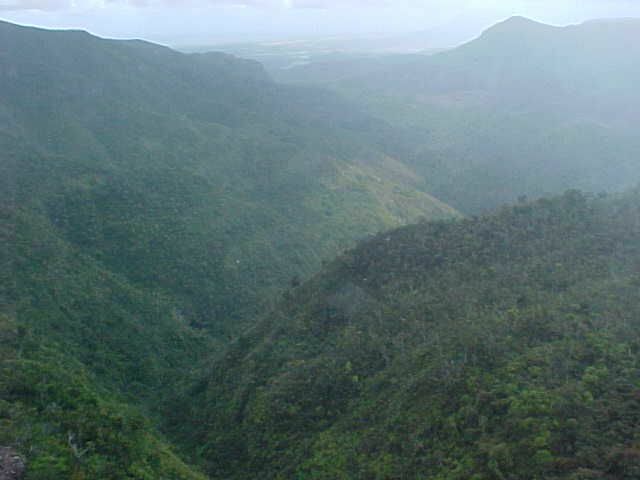 A trip to one of the nature reserves will give insight into the flora and fauna which are such a critical part of the character of Mauritius. Read more here – Mauritian Wildlife Foundation. 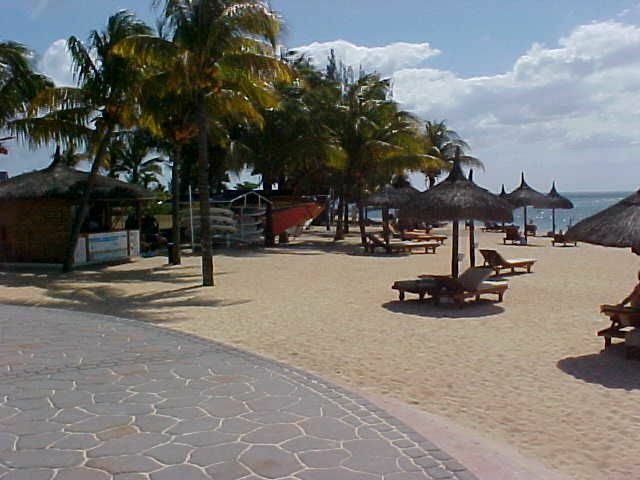 Tourism – brings in a third of the Mauritian foreign income so they also want to ensure it remains a premium holiday destination. It’s a favourite port of call for passenger liners. Development occurs in resorts that are geared to cater to your every whim. 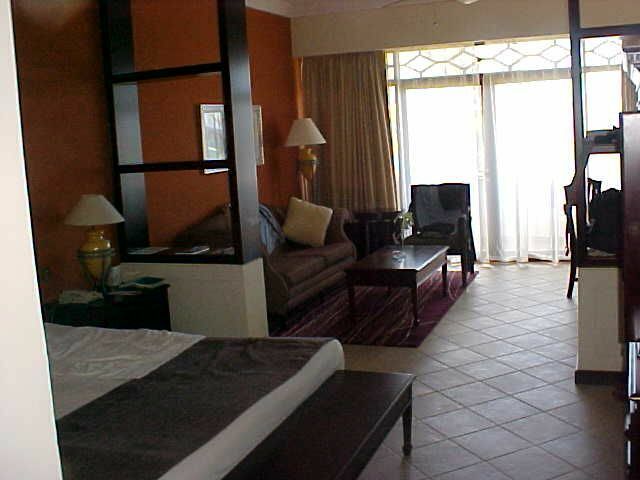 You can expect a room next to the beach with views of the Indian Ocean from your balcony. A week break will typically include airport transfers, breakfast, and in-house activities such as use of a gym and pool and beach games such as volleyball. Extras such as fishing safaris, cycle trips, spa treatments and day trips around the island can be booked at the reception desk. Because Mauritius is almost a year round destination we decided to use up some of our accumulated air miles and pop across. I often think the point of air miles is to make sure – you never actually get a free flight – as they limit the number of seats, time of year, amount of time you have to book ahead . . . you know the story. I once got a free fight from SAA using air miles. Got my confirmation by text and an e-mail which I printed. As you do. When I arrived at the airport, my ticket had been cancelled. Just like that. No warning, no explanation, no apology, no alternate flight, no nothing. Since the only time to avoid Mauritius is January to March when there is a possibility of cyclones, we had a fair chance of redeeming our air miles. Best time to go? April to October. The temperature is fairly constant year round, averaging between 25’C and 30’C. They don’t seem to have a winter or a summer. 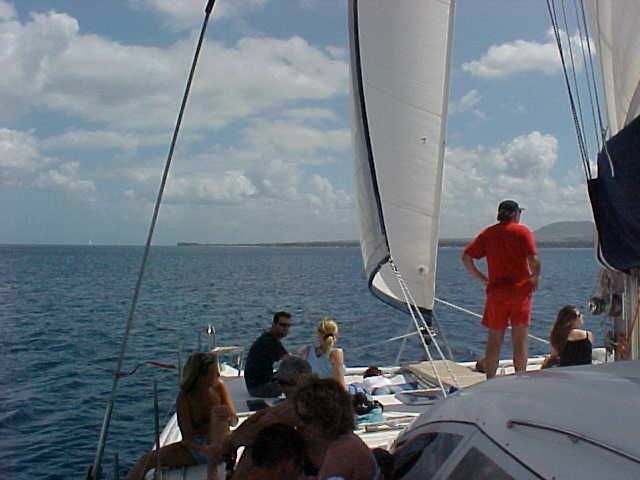 Mauritius is popular for French tourists who make up 25% of the visitors. English is the official language but not everyone can speak it. Newspapers, schools, notices and legislature are all in French. But the language everyone actually speaks is Creole, which is not taught in their schools. 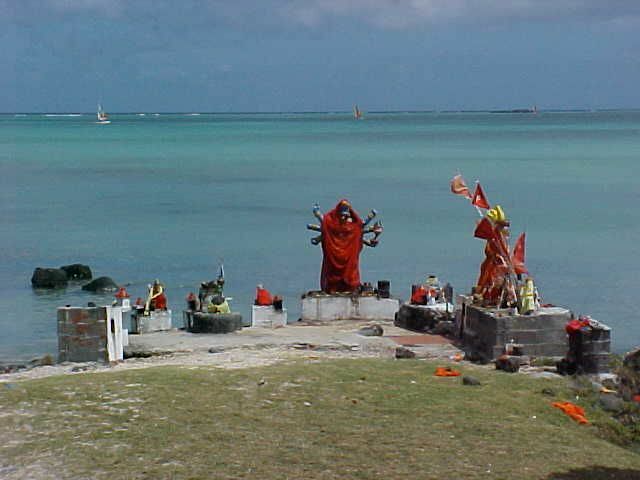 There are 22 different languages spoken on the island including Hindi, Tamil and Arabic. The people are a mix of French and British colonialists who settled, and slaves who arrived from India, Africa and China. This mix of cultures has created a unique hybrid cuisine. Mauritian food is to die for. Have a look at these foodie sites – Madeline, Dima and Runweb. Plenty fresh food and vegetables. Lots of yummy curries and a great place for vegetarians – except when on excursions when they cater for tourists – read about that next week. 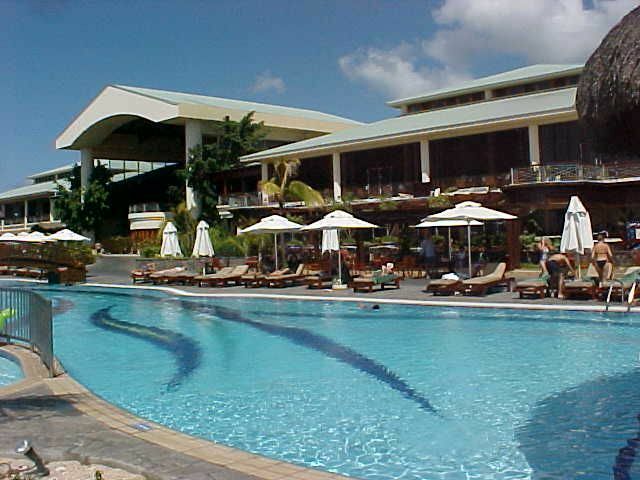 We stayed at – Le Méridien Ile Maurice – which is near Turtle Bay. 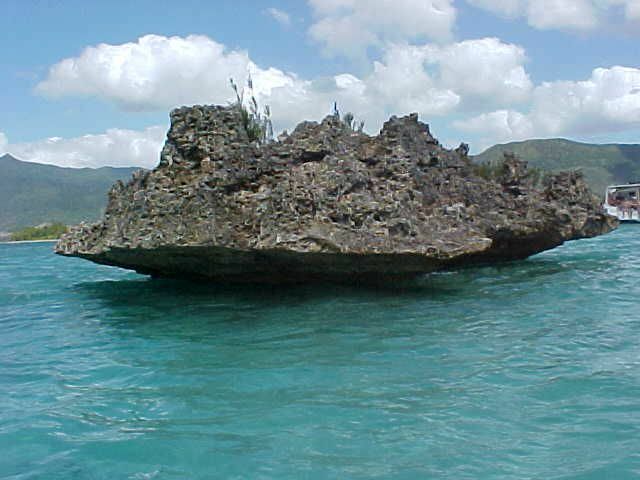 It’s on the north east of the island which was a fairly newly developed area, away from the busy tourist places. We had to take a taxi to go exploring. Our room was spacious and we could see and hear the ocean rolling outside. Breakfast was an eat-all-you-want buffet. The choice and variety was so vast that it defied belief. You can start your day with champagne and oysters, a bowl of Bircher muesli, a full on English fry up or delicate pastries. It’s all there. We had our evening meal in-house and the evening meal was yet another almighty buffet. They have a different theme for each night of the week such as Italian or Creole. 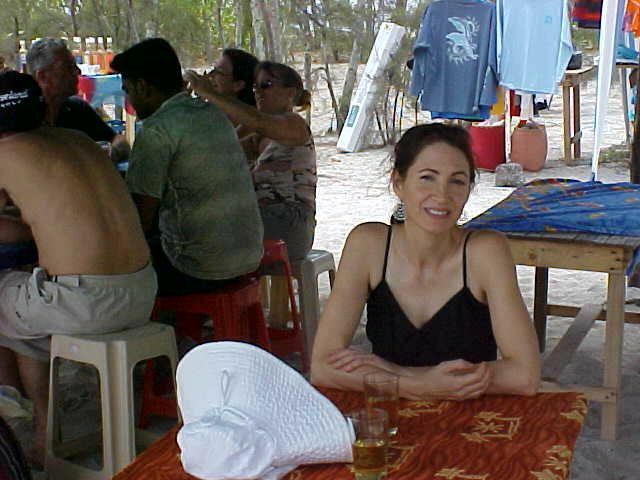 And if that wasn’t enough choice they had more restaurants where you could have seafood or a curry perhaps. You will not go hungry at these resorts. 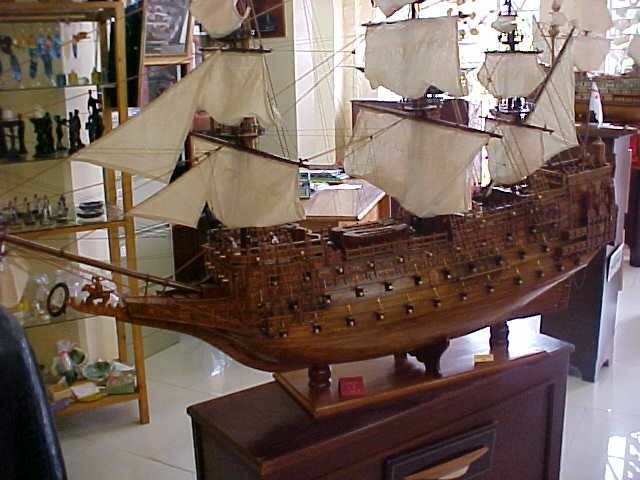 See – Part 2 – next week for what to see and do in Mauritius. 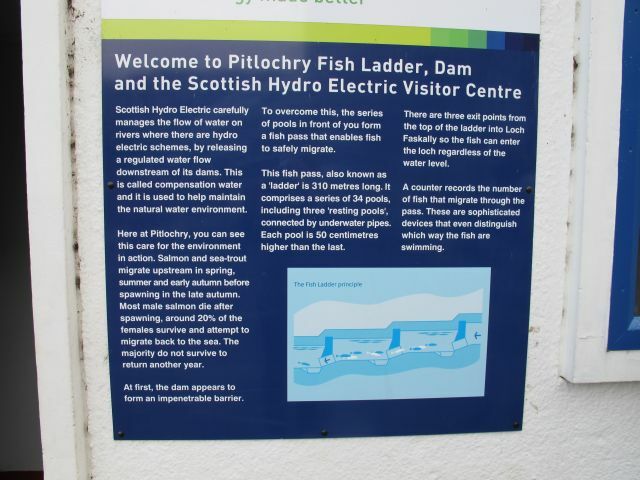 Last week in – Part 1 – I spoke about what to do in Pitlochry, the theatre festival, Loch Faskally and the fish ladders. 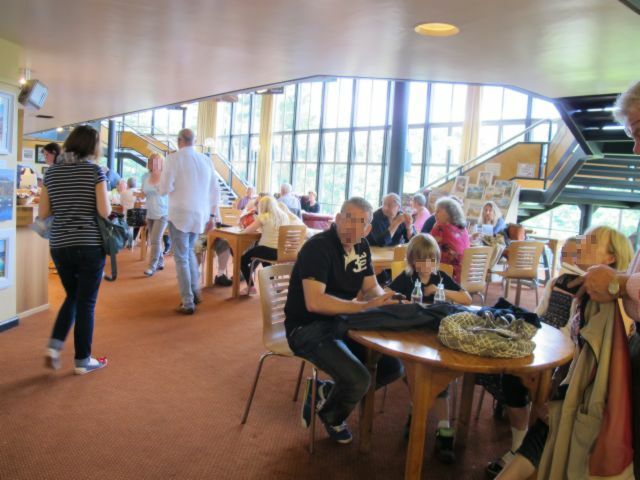 After our mini tour of Pitlochry we washed, changed and went for a meal at – Drummond’s before walking to the theatre to see the first of our two shows. 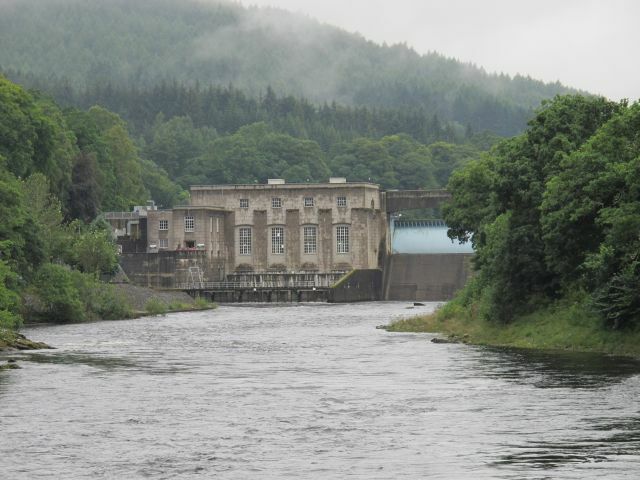 Drummond’s is located in a lovely setting next to the River Tummel. I’m vegetarian and always moan about the lack of vegetarian food on offer. I had the only veg option, a veggie lasagne and my husband had Scottish salmon. Both came with veggies. I would have liked a wider variety to choose from but what we had was good and the service was great. On day two we only had a morning to spare as we only had to be back at 14.00pm for the matinee show. We took a drive out to see Blair Castle. It’s one of the better castles to visit in Scotland. Entrance was £9.50 each. We walked from room to room . . . to room to room . . . to room. I lost count of how many we passed through. 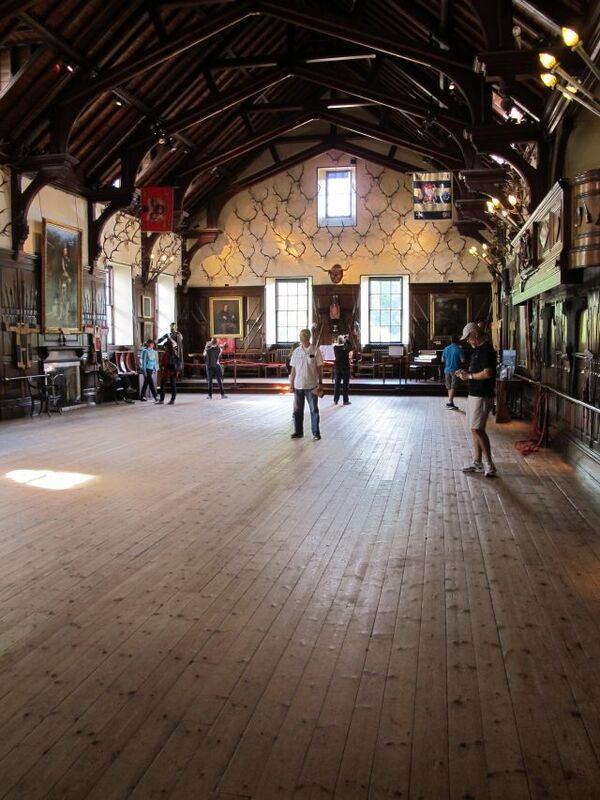 Each one had either been restored with original furniture or had mementos and souvenirs relating to the Dukes of Atholl, their families, historic visitors and the Atholl Highlanders who are the only private army in Europe. The Atholl Highlanders were formed as a personal guard for Queen Victoria and her husband Albert. It was at Blair Castle that Victoria fell in love with Scotland and set about building her own castle not too far away – Balmoral Castle. The current royal family still love to escape to Scotland and it’s easy to see why. Any castle visit takes longer than you think. 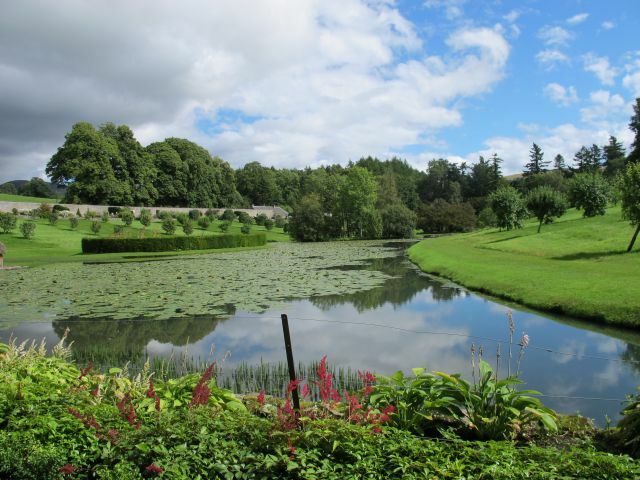 Allow at least 3 hours to see the exhibits and wander around the gardens. Most castles have cafes so you can plan a lunch stop at a castle. I can’t promise good food. You can even sleep over in certain castles. 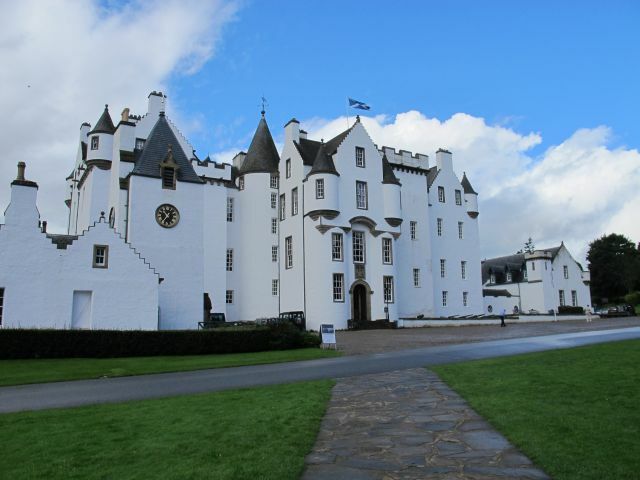 George Murray, the 10th Duke of Atholl placed Blair Castle into a trust to ensure it’s preservation. His successor the 11th Duke of Atholl was a born and bred South African. John Murray came out from South Africa to Scotland to inspect the guards every year. 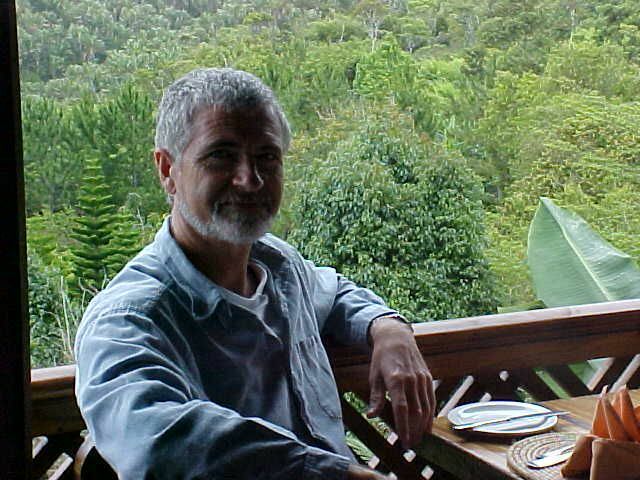 He was succeeded by his son, Bruce Murray this year (2012), so the 12th Duke of Atholl is also South African. Who knows how many people with royal blood lines live around the world? After the matinee we went to McKays for a meal. 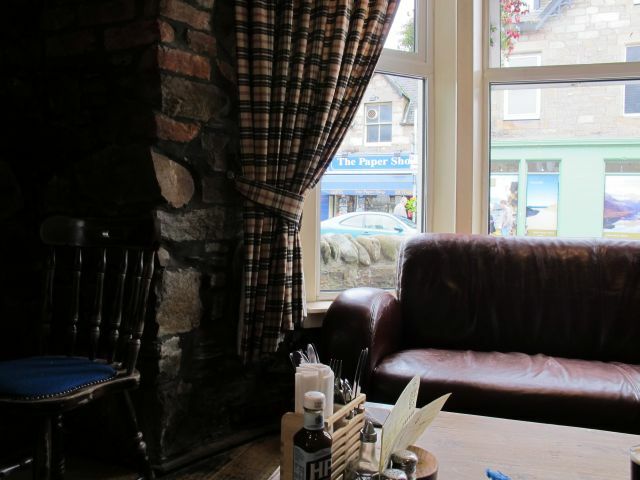 McKays is a hearty, down to earth place, done up in contemporary Scottish style. The waitrons, both male and female, wear kilts or tartan skirts. 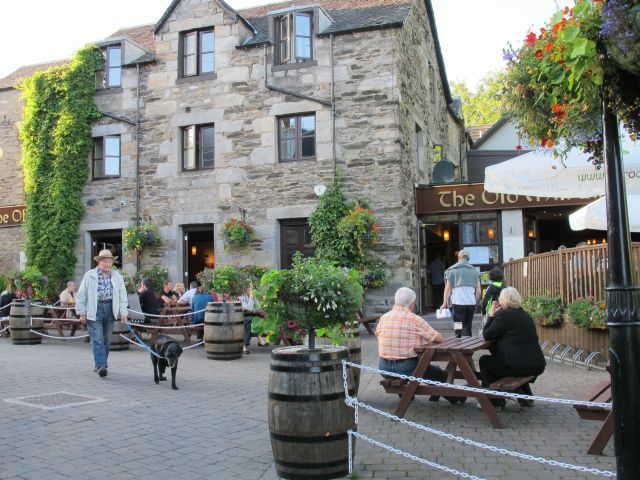 McKays food is reasonably priced and entertainment ranges from a live band to a Ceilidh (pronounced cay-lee) evening, which is traditional Scottish dance and music. It’s a festive and popular place. We shared a starter of fried mozarella and salsa. My husband had Shetland salmon with vegetables and said it was the best salmon he had ever eaten. I had a jacket potato with cheese and beans. With a bottle of wine, our meal came to around £35. The next morning we had cooked oats for breakfast. My other half had a choice of kippers which came complete with the head, eyes teeth and tail or haddock. I had boiled eggs. 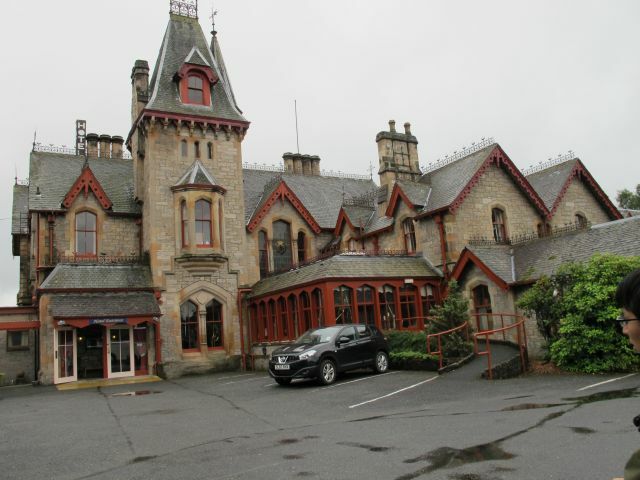 The breakfasts at Dundarach were good and their service was excellent. 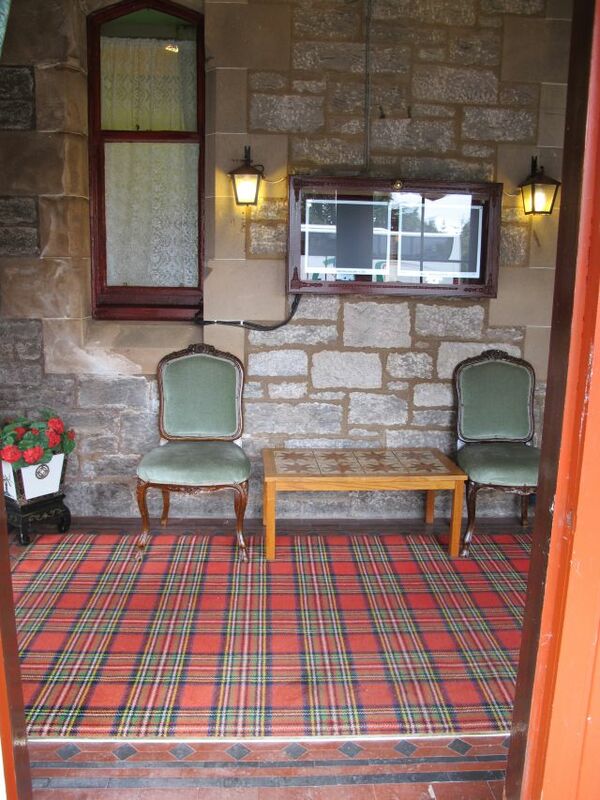 I loved the tartan carpets and old wooden staircase in the foyer. 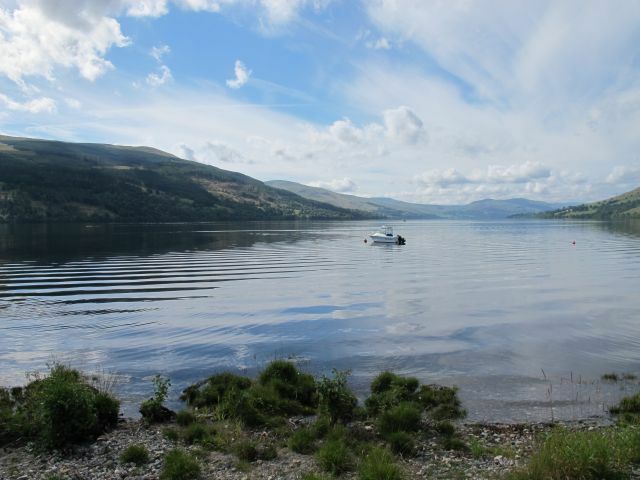 After brekka we decided to do a round road trip taking in the towns of Aberfeldy, Kenmore on Loch Tay and Fortingall. 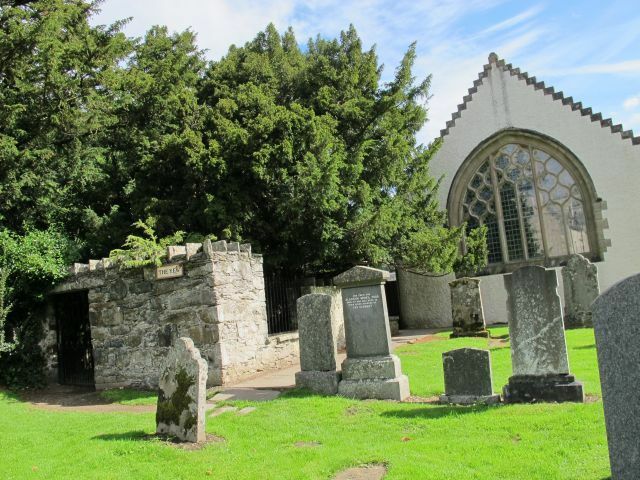 We passed a few ruined bridges and visited the oldest Yew tree in the world in Fortingall. This poor tree has had so many hardships. It should be much bigger but at least it is still growing and is still the original tree. 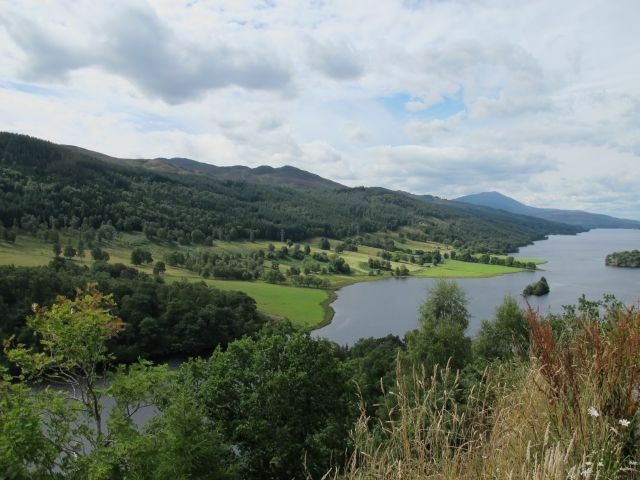 We drove back along the beautiful Loch Tay and stopped at Queens View, which is a view point taking in Loch Tummel and the Glencoe Mountains. 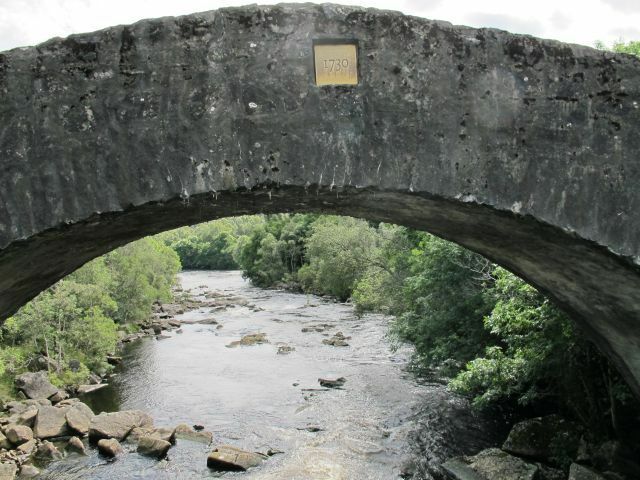 It’s named after Queen Isabella, wife of Robert the Bruce, but some say it could be named after Queen Victoria. 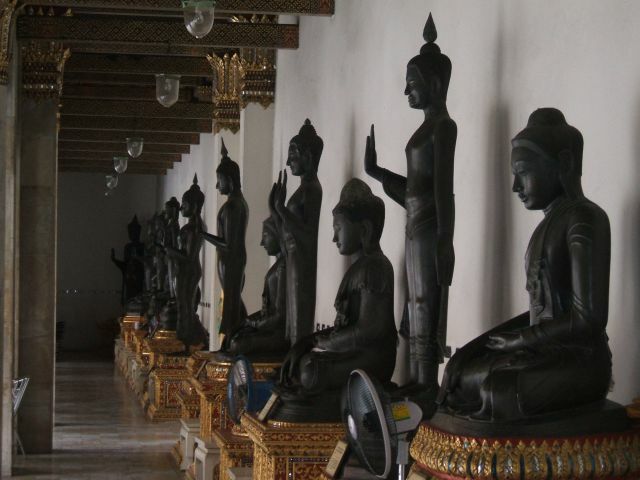 Last week in – Part 2 – you will have read about temples, food and food safety, prostitution and Chang Mai. The week before in – Part 1 – I gave some statistics, spoke on how to get around and about Bangkok. 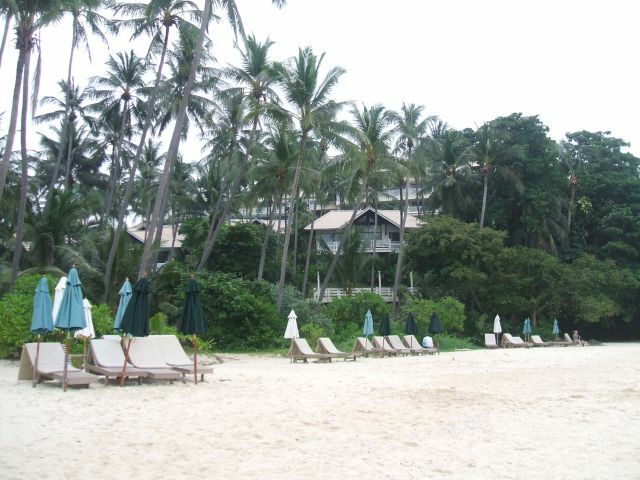 Getting away from the heady, heavy cities and out to unspoilt beaches is one of the best parts of visiting Thailand. You can book an all inclusive week at one of the resorts and relax, soak up the sun and enjoy buffets of delicious Thai food. The hotels usually have reps from the tour companies at hand. They have catalogues with pictures and descriptions of their tours and day trips. Think glass bottomed boats, fishing, island hopping, snorkeling and diving, learning Thai crafts such as fruit carving and Thai cookery. The resorts also have regular shuttle buses that do round trips so you can pop into town or try out the various local beaches. You may find better prices if you go into the town and chat to other tour operators. I would recommend you have as many Thai massages as you can while in Thailand. They are dead cheap and these ladies manage to take the kinks and knots out of your muscles and joints. 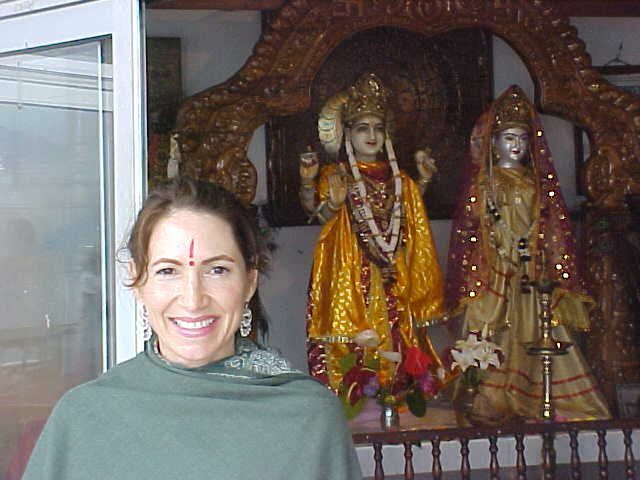 Thai massage – is quite different to a Swedish or Sports massage. You are usually clothed and no oils are used. Thai ladies pick up your limbs and twist and rotate them. They roll you about and rearrange you. They press and prod you. It sounds uncomfortable but it’s not. You let yourself go limp and they do all the work and it is heavenly. The other bonus is a Thai massage is around 2 hours long. 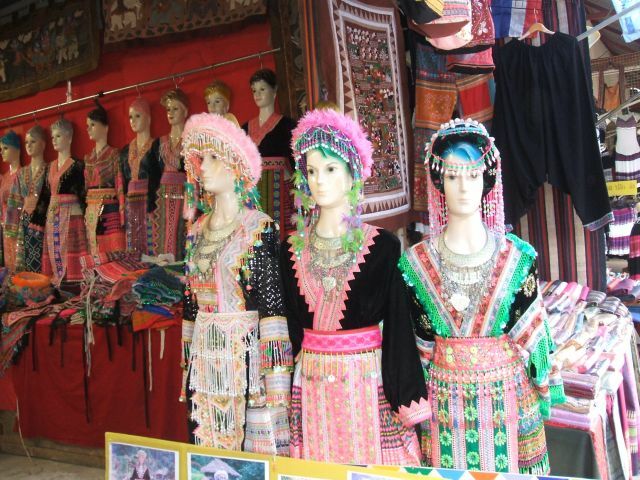 Make sure you keep space in your suitcase for shopping in Thailand. You can have a custom made suit or outfits run up by one of the many tailors. You can also find designer knock offs or over runs. Just be aware that bringing home designer imitations can be illegal in some countries. 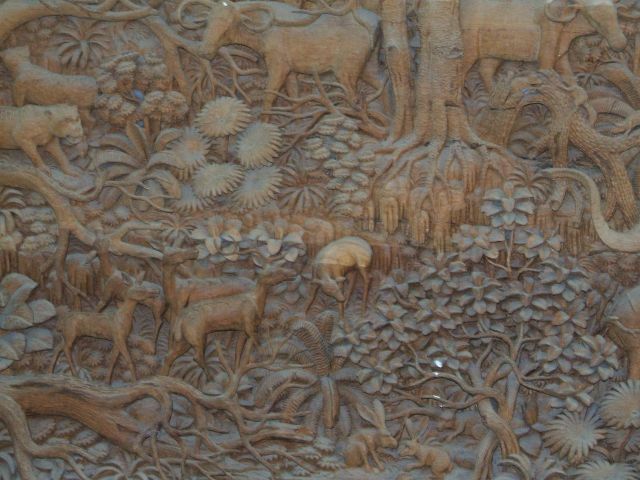 How about carved wooden items to hand crafted jewelry? You can buy CDs, fabrics and really just about anything from flip flops to pots and pans – dirt cheap. My best was the night market in Chang Mai. Night markets are common in Thailand. 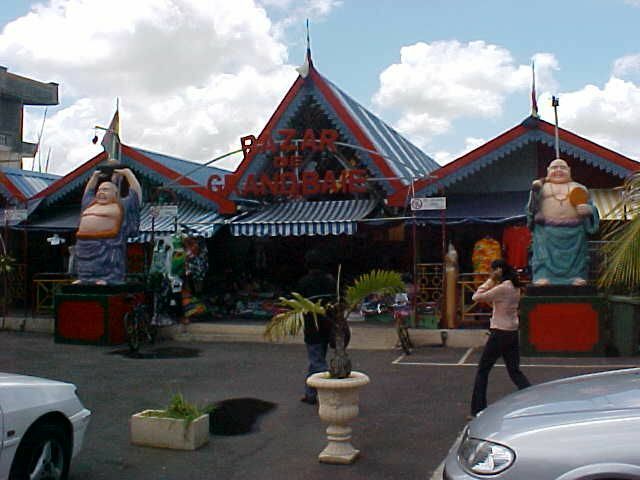 But a regular to Chang Mai reckons the Sunday market there is even better. Do try on or at least measure clothes against your body as Asian sizes are smaller. 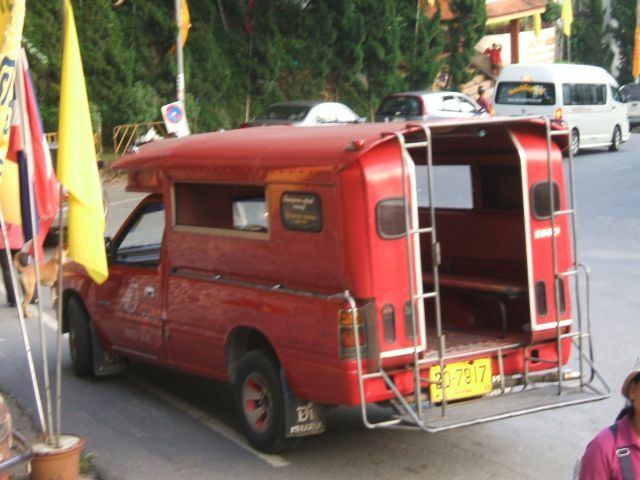 Every country has some unique saying or custom and Thailand is no exception. Thais positively adore their royal family despite them being fairly remote from their people it’s an offence and deeply insulting to say anything bad about the Royal family. Another custom is to stand to attention when the national anthem called the “Pheng Chat” in Thai and meaning ‘national song’ is played. They play it every morning at 8.00am and every evening at 18.00 pm. Westerners only need keep still. Thailand is for the most part safe. They have some crazy festivals. In particular the – Songkran – festival, when they throw water on each other. see here. A friend had his camera ruined when he was caught in the thick of a waterfest. It’s also unwise to carry huge amounts of cash on you. Rather draw cash you need to which is easy to do in Thailand. Every now and again you get uprisings between the – red shirts and yellow shirts. The uprisings are soon contained but can cause road closures and other inconveniences. A hat and sunblock in such a hot country are mandatory. Especially on walks and excursions. Best time to visit? Between November and February. It’s cooler then and it’s also less likly to rain. Between March and May temperatures soar above 40’C and it is unbearably hot. July to October is the rainy season. 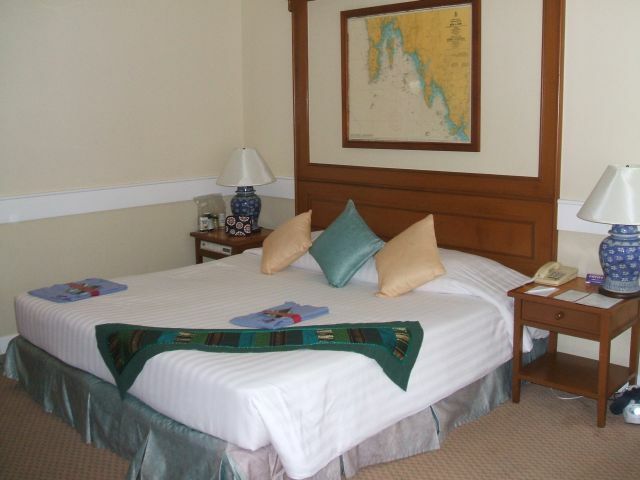 Here are links to sites that offer accommodation in Thailand – Agoda, Asia rooms, Hotel Thailand and Sawadee. It’s a common gesture to leave a tip on the pillow for the cleaners who serviced your room. 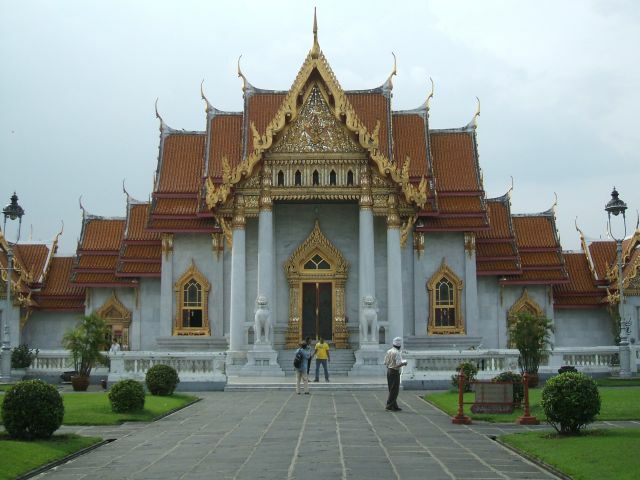 For more ideas on what to do and where to go visit the following Thai-blogs, Go Thailand, Bangkok, and Chang Mai.